nor/d is NORD DDB's nordic innovation and R&D team. The team is lead by Sebastian Otarola and Johan Olsson, tasked with exploring emerging technology from a creativity and user experience perspective. 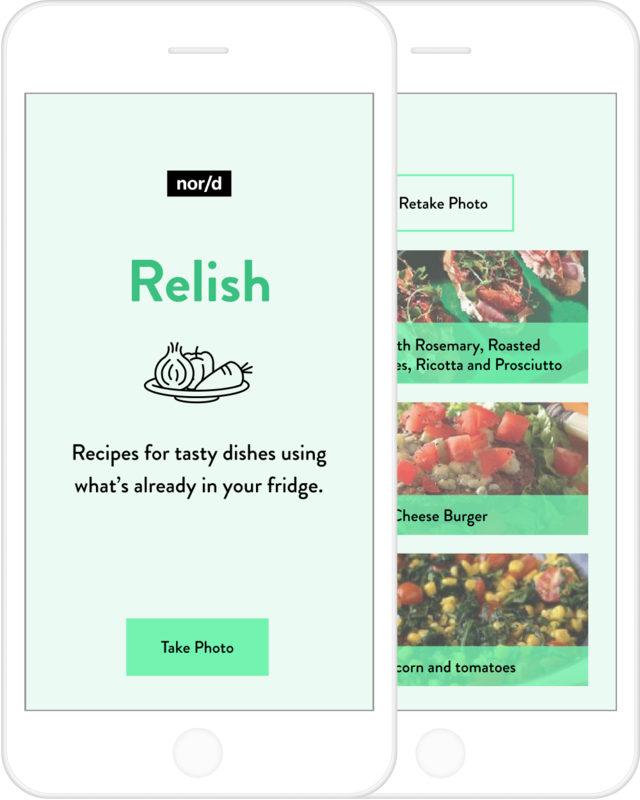 Experiments and Prototypes by the NORDDDB Innovation team. 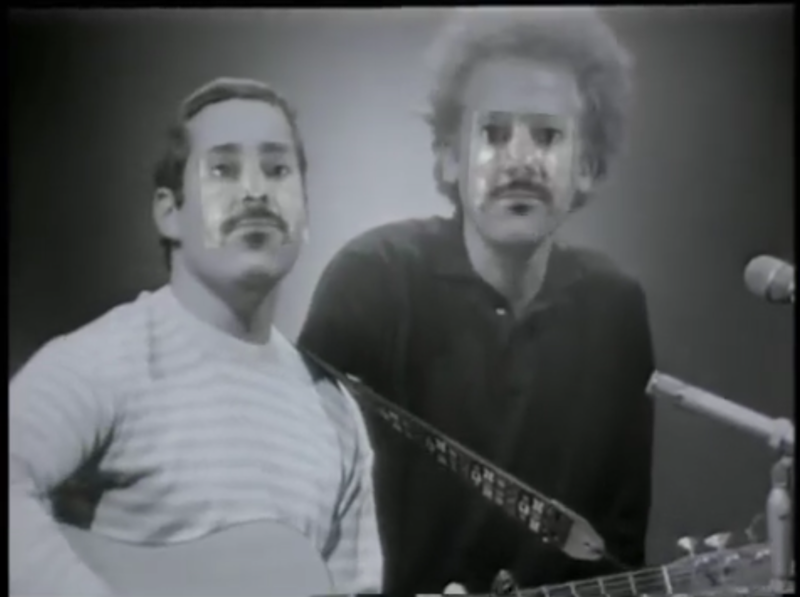 One experimental example of the new, emerging possibilities coming with Deep Neural Networks. Recipes for tasty dishes using what’s already in your fridge. The holy grail for the lazy cook! A snapshot of the stuff in your fridge turns into recipes, helping you to make the most out what you have. 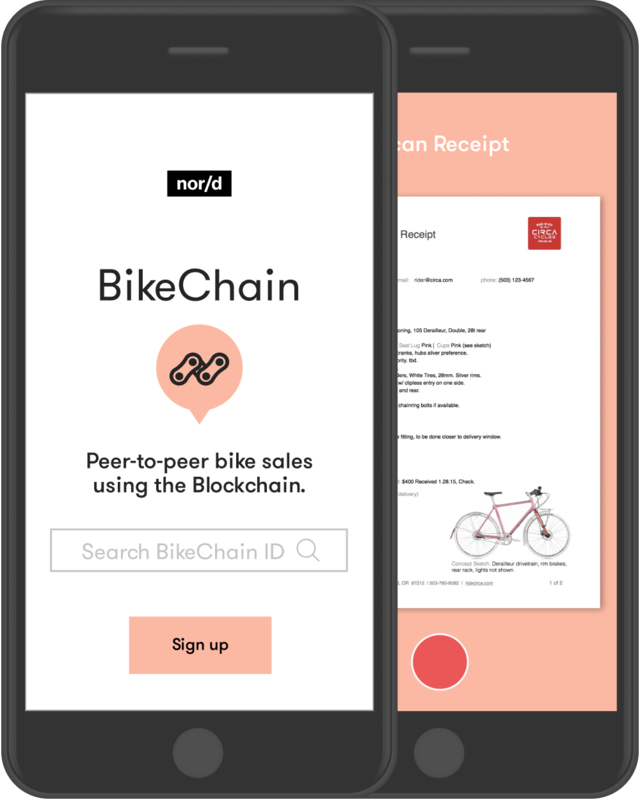 Peer-to-peer bike sales on the Blockchain. BikeChain is one example of decentralised services using the blockchain. Built on Ethereum smart contracts, the service stores all bikes on the blockchain, as well as encrypted “off chain” extras like images and details - helping users to answer questions like how old the bike really is and if it might be stolen goods. Using BankID and Swish it also stores each sellers and buyers real identity, with the security of the blockchain. Read and control live VR stories together. Living pages takes reading time to the next level. In this connected VR experience one person leads the story, reading and controlling what the up to 20 other participants see and hear. And it’s all web. AR at the most accessible end. 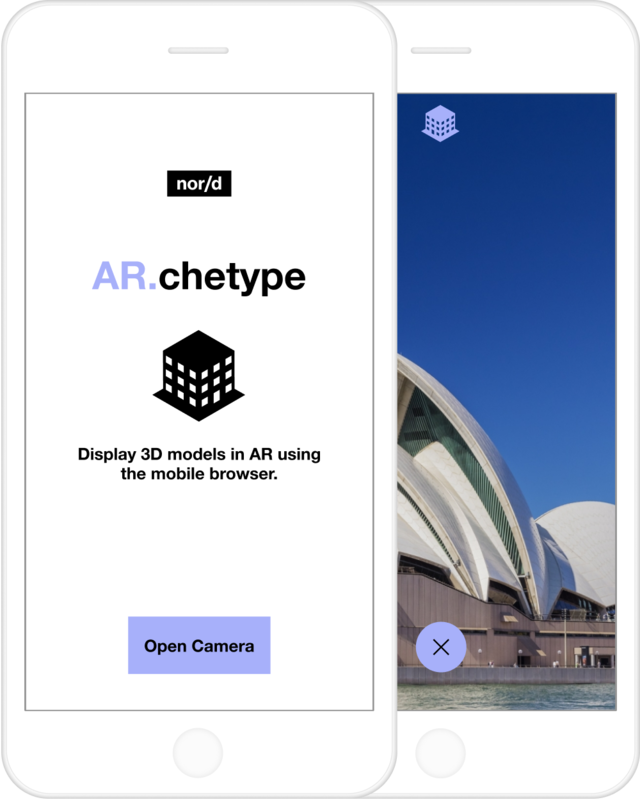 Using visual codes, AR.chetype displays interactive, 3D building models on top of the real world - straight in the mobile browser. Learn about the plants around you using your phone's camera. PlantScan is a web app/front end tool that lets you snap a photo of a plant to learn things about it. Pairing Cloud vision with existing online data - PlantScan tells you things like much water a plant needs, where to place it and even if it might be poisonous for you child or pet. A bot driven, collectively curated news system. How can you pick up on the hot topics around a big office? How can team channels contribute to the whole with inspiration without disturbing their private channel? 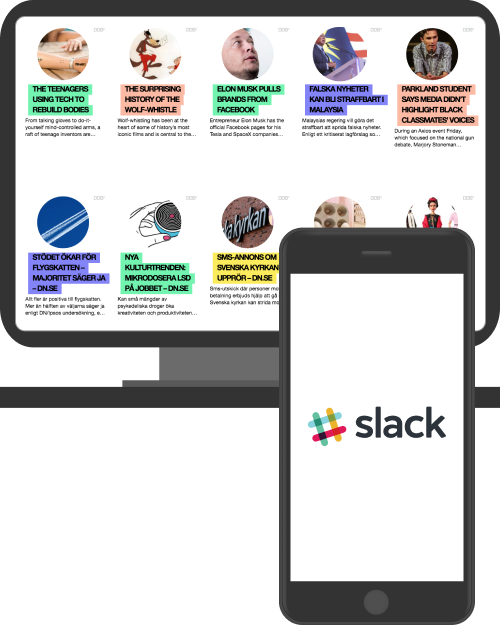 Based on Slack API’s, connected to Wordpress and Meta-inspector - this system automatically picks shared articles and designs them for displays around the Nord DDB offices.